Ever so aptly-named, a study of the Port family movements is truly a voyage around some of the key locations in the Summerstown182 orbit. In fact its a veritable tour around the Fairlight area and the streets that Sid Sporle and the council would have liked to have flattened and turned into a Summerstown version of the Winstanley or Doddington estates in the late sixties. Thomas Henry Port really should have been a sailor but he was in fact a Corporal in the 7th ‘Service’ Battalion of the East Surrey Regiment. He joined up in Wimbledon in 1915 and went to France in June of that year. 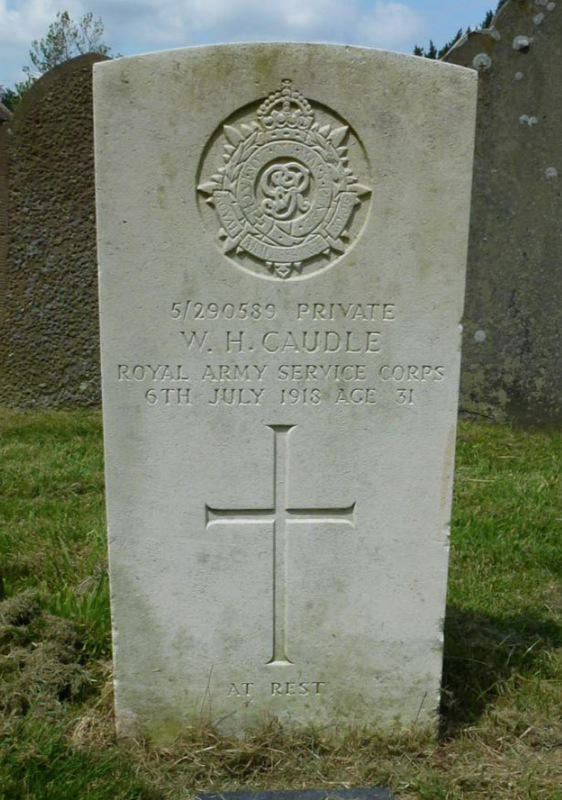 He was killed on 28th October 1916 near Arras and is buried in Wailly Orchard Cemetery. 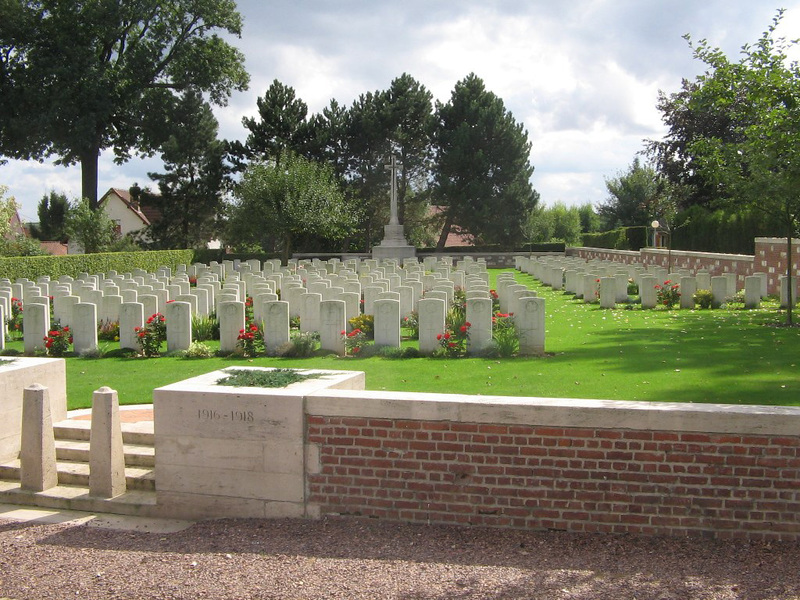 Wailly is a village about four miles south-west of Arras and the cemetery stands above the village. Its apples are apparently very tasty and it is fitting that Thomas should end up in a small quaintly-named resting place that echoes something of the history of the area where his family lived. 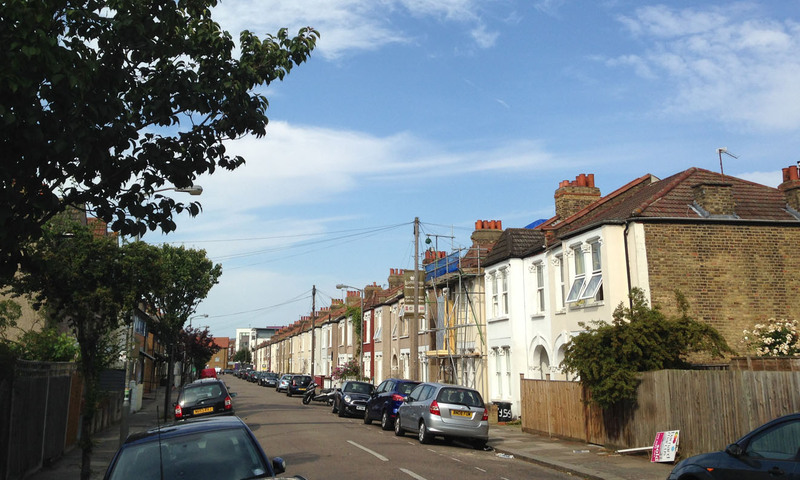 Streets such as Pevensey Road were on the Bell Farm estate, a vast swathe of which was fertile land used for the cultivation of produce. Miss Bell the last owner of the estate who died in 1914 was a very wealthy woman known as ‘Lady Bountiful’. 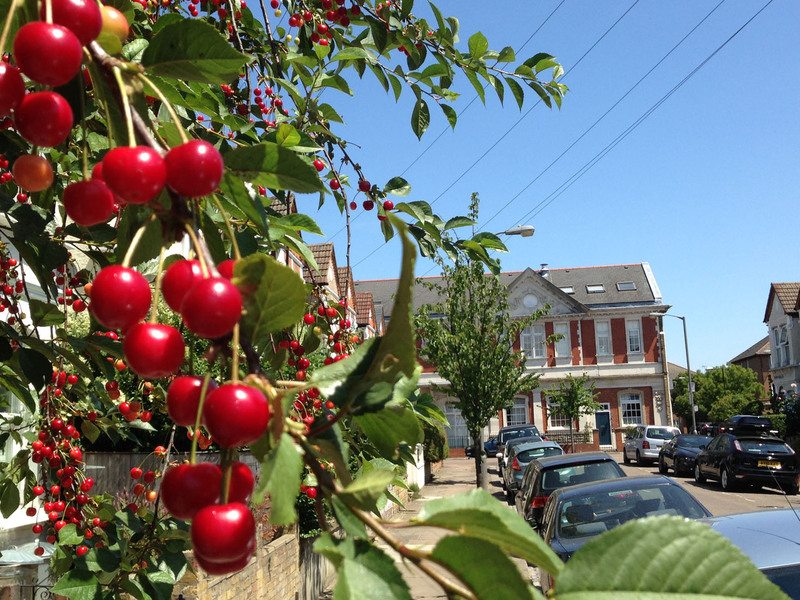 Although completely built over by 1903, the overflowing cherry and apple trees which still pop up occasionally between the houses bear testimony to the fruitfulness of the neighbourhood where the likes of Peter Barr once so famously cultivated his daffodils. The search for a family relative had a lucky break a few weeks ago when someone attending the Green Plaque ceremony mentioned to Sheila that their uncle was on the St Mary’s Church war memorial. Soon after she visited Keith Carpenter in Tilehurst Road. 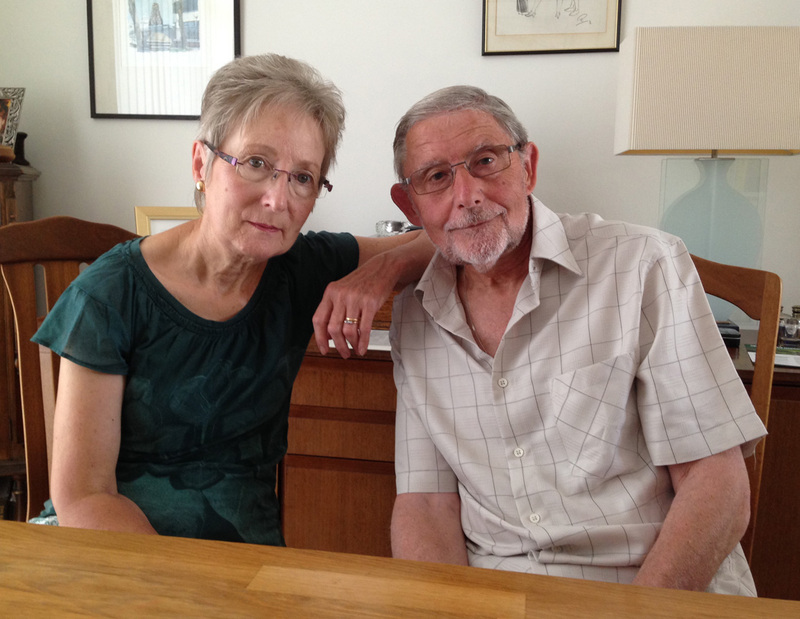 Keith’s Mother, Edith was only two years old when her brother was killed. 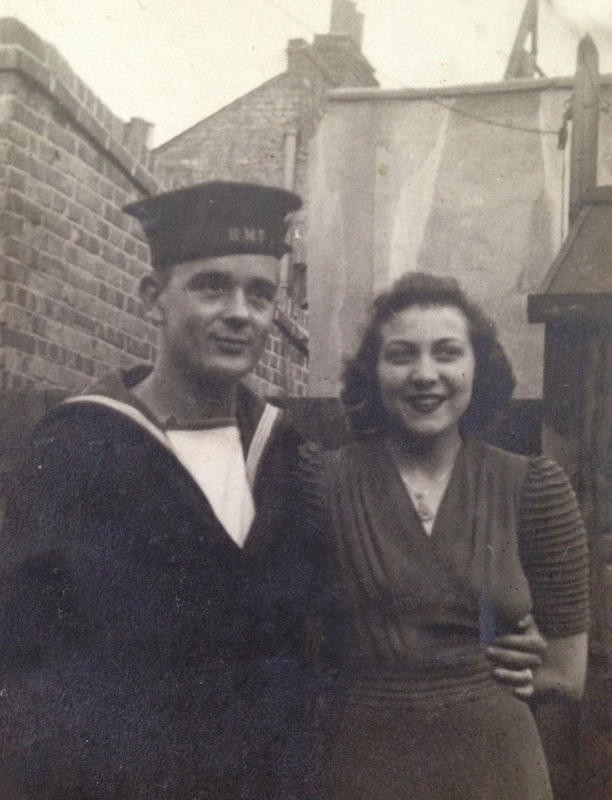 Her Mum and Dad lived at 58 Foss Road when the V2 rocket landed in 1944. 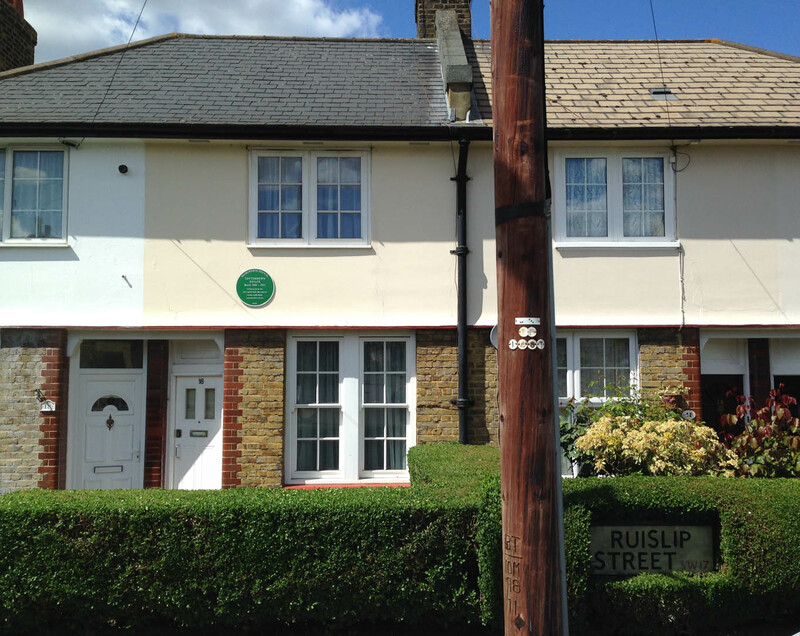 Edith herself was married to Edward Carpenter and living at 13 Fairlight Road. Toddler Keith had an indoor swing suspended in the door frame and he remembers the blast knocking him off his perch. Thomas Port Senior, a bricklayer’s labourer married Esther Amelia Rolfe in 1897 and had eleven children, five of whom died at a young age. Thomas born in 1895 was the eldest. 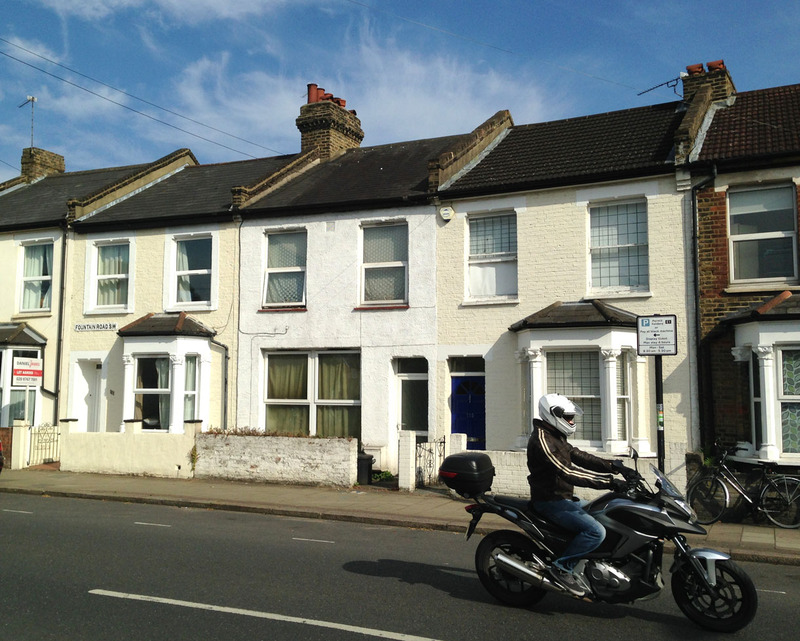 Originally from Verona Street in Battersea, by 1901 the family were firmly ensconced in Summerstown at 19 Hazelhurst Road. A perfect place to live and watch the new St Mary’s Church get built. 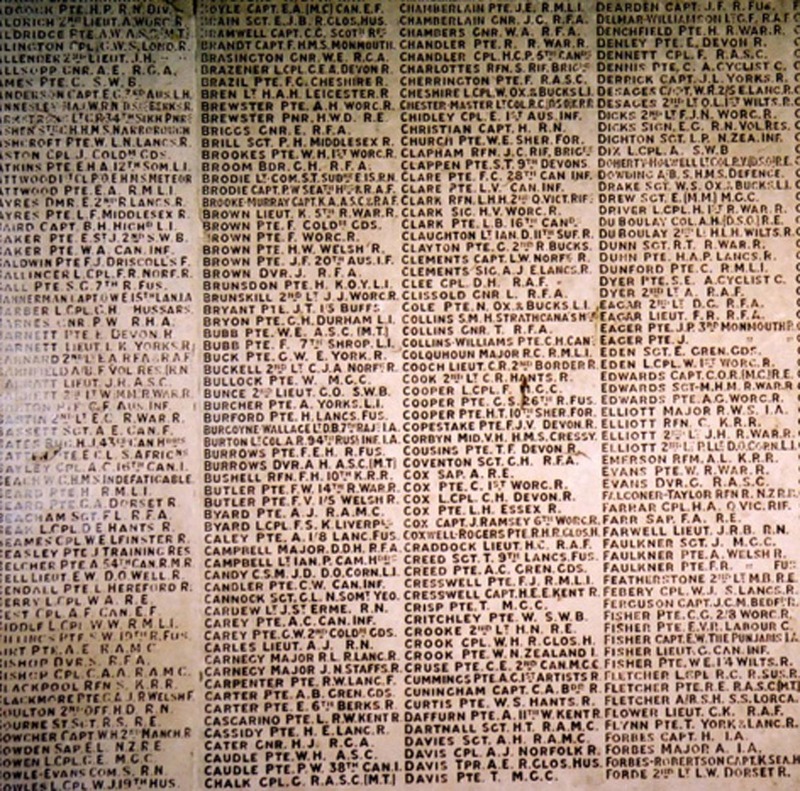 Indeed Thomas Senior would surely have laid a brick or two in its construction. 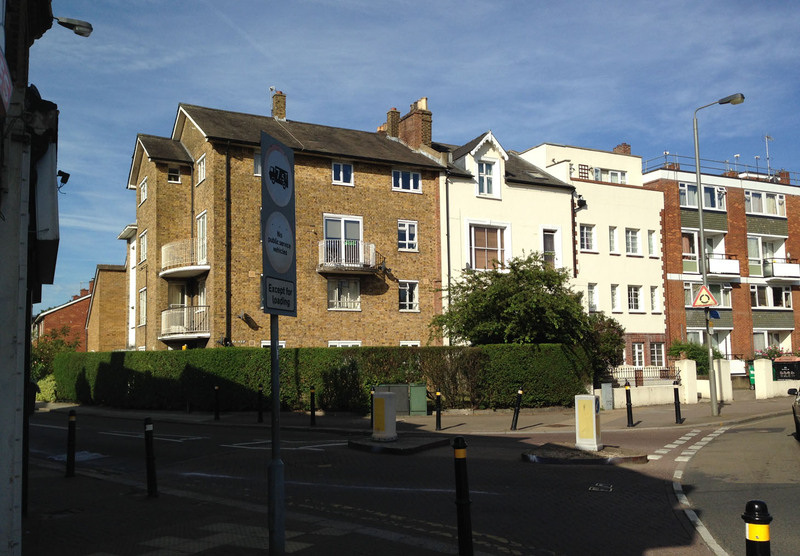 By 1911 they were at 71 Pevensey Road and Thomas was aged sixteen and working as a page boy. His brother William was three years younger. William survived the Battle of Jutland and went on to live after the war at 60 Foss Road, next door to his parents. Bombed out of there he and his wife Harriet went to live at 3 Alston Road. 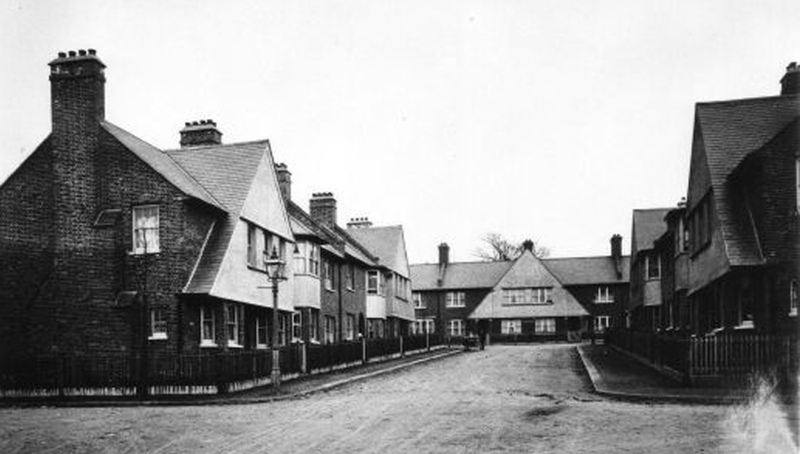 At some stage during the First World War, Thomas’ parents moved to 115 Fountain Road. 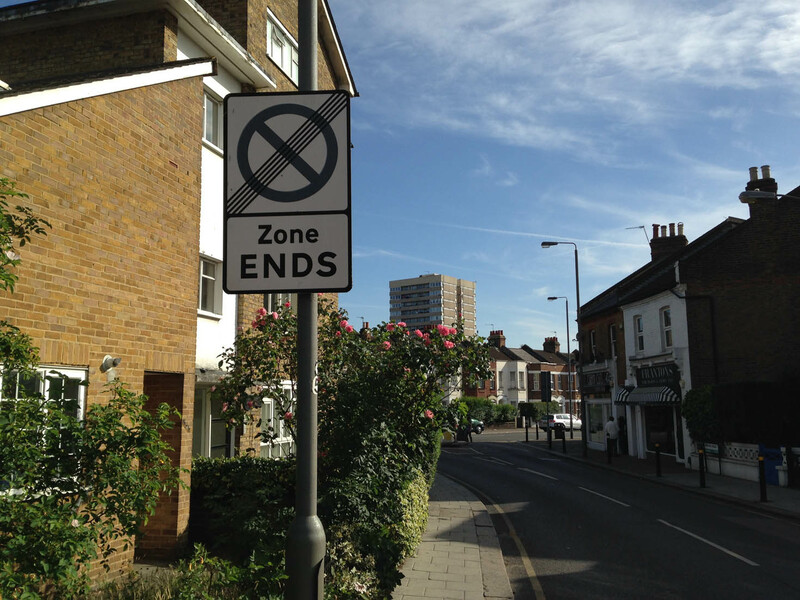 From the so-called posh end of Pevensey Road they edged southwards towards the hospitals and a road with a notorious reputation. For a while the address was also the home of the family of Great Train Robber, Charlie Wilson. Edith can even claim to have looked after him as a baby. At the other end of the street, around the turn of the century, Frank Taylor, a severely depressed out-of-work plasterer had killed his wife, six children and then himself with a razor. Sandwiched between the two flat-roofed sections of Fountain Road, 115 faces Alston Road and the Ports would have had a good view of the new Parish Hall being constructed in 1930 opposite the site of the Tooting Dust Destructor. The comings and goings of countless dustmen were a fond memory, many of them hailing from the Darvill and Bristow families. The Ports remained there until 1936. 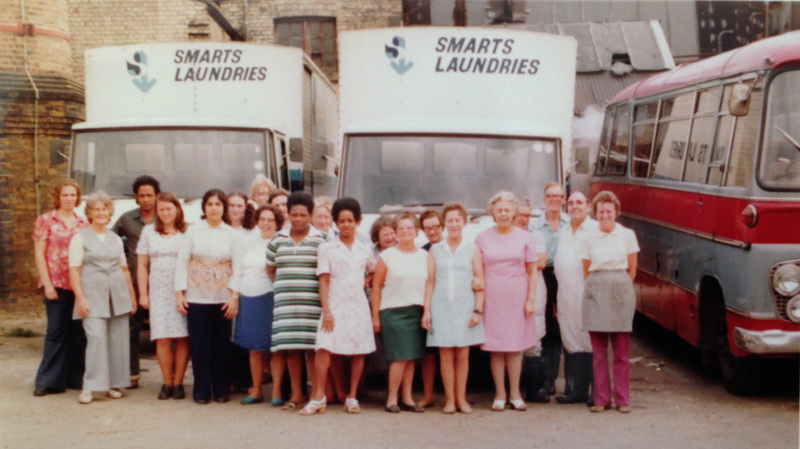 Edith went to work at the Anglo American Laundry in 1928 at the age of 14 and crossed paths with the famous Mrs Creeke, coming up to retirement having run the laundry for three decades. Edith was there, doing the same job, pressing shirts for the next 56 years. 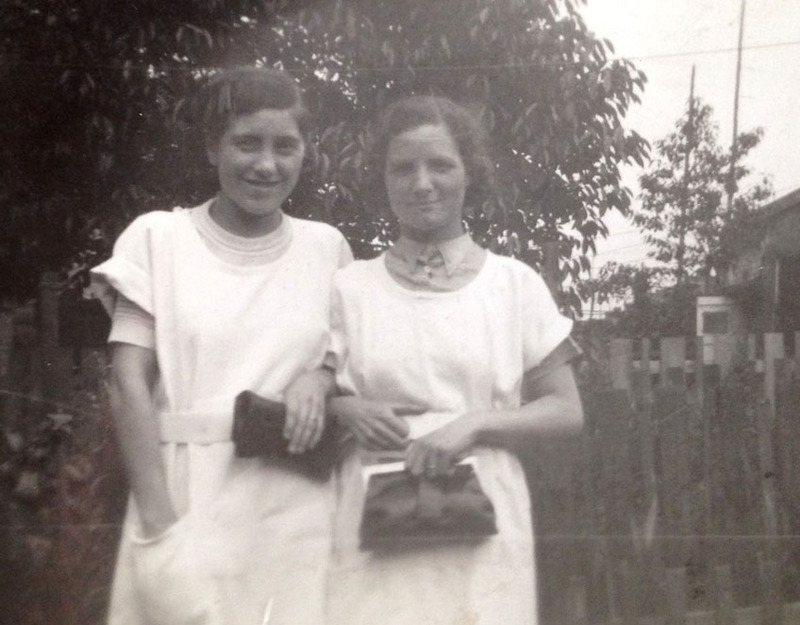 The above photo shows Edith (on the right) with her sister Bertha in their Anglo American uniforms. The dazzling effect of all that pristine white linen up close did her eyesight no favours. Keith was born at 13 Fairlight Road and his Carpenter Gran ran an ice cream shop at 67a. 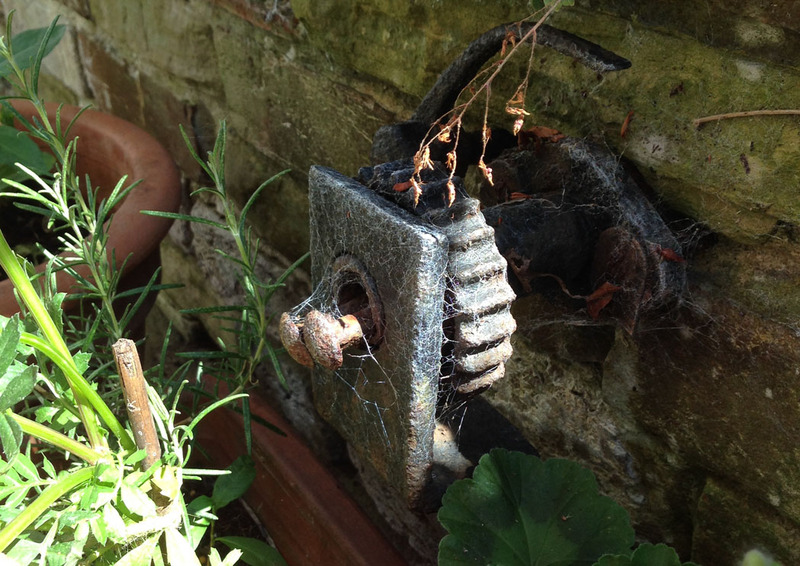 He still has part of the mechanism bolted onto the wall of his garden. 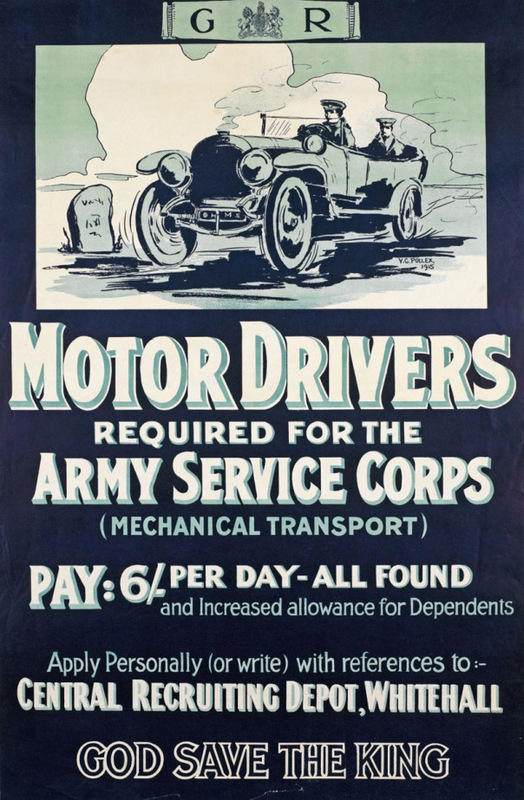 Thomas joined the army aged 20 as part of the great Kitchener recruitment wave in the spring on 1915. This was spearheaded locally by Mayor Archibald Dawnay and the Mellhuish family. 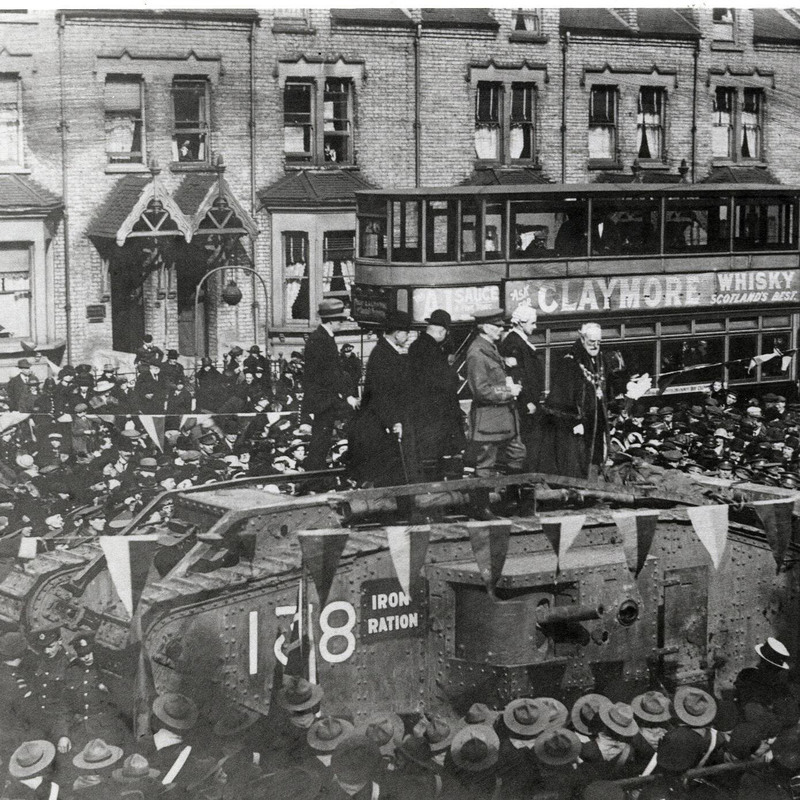 Hard to imagine the current Mayor of Wandsworth, who we met for the Green Plaque unveiling, standing on a captured German tank on East Hill, but the local Mayors had been tasked with creating local battalions and Archibald Dawnay approached the job with much enthusiam. Thomas Port’s Battalion were in the 37th Division, part of the 12th New Army, known as the Ace of Spades Division. 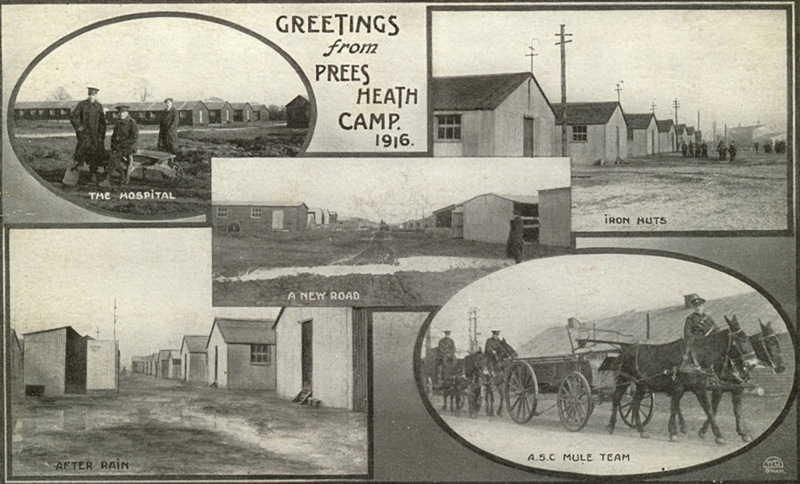 They trained at Aldershot and Lords Cricket Ground and landed at Boulogne on 2nd June 1915. At the Battle of Loos they were involved in famously taking a German strongpoint called the Hohenzollern Redoubt. The following year they were on the Somme and involved in the Battles of Pozires and Le Transloy. The 37th Division were holding the line north of Loos during earlySeptember/October 1916. Thomas was sometime around this point seconded to the 37th Trench Mortar Battery formed in June 1916. Keith’s Mother never mentioned that her older brother was on the War Memorial in St Mary’s Church though Keith and his wife Ann were married there in 1965. A few years later, and now with a young family, council redevelopment forced them to leave their home in Longley Road. Keith does though recall that there was a plaque commemorating his uncle’s football prowess in the Balham and Tooting College of Commerce, which is now the main Sainsburys store at Tooting Broadway. Another of Keith’s uncles, Walter Carpenter was lost on HMS Ibis off the coast of North Africa in November 1942 and Keith is looking after his medals. 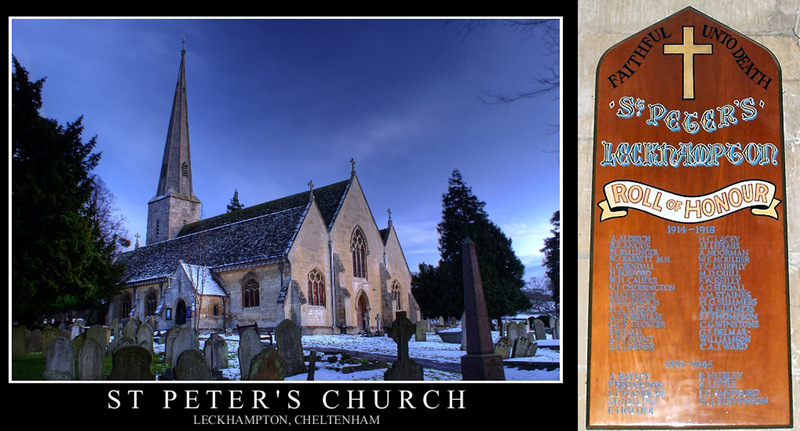 Walter’s widow Kay remarried and their young son probably assumed a new surname. Keith would dearly love to trace his cousin Geoffrey and give him his Dad’s medals.